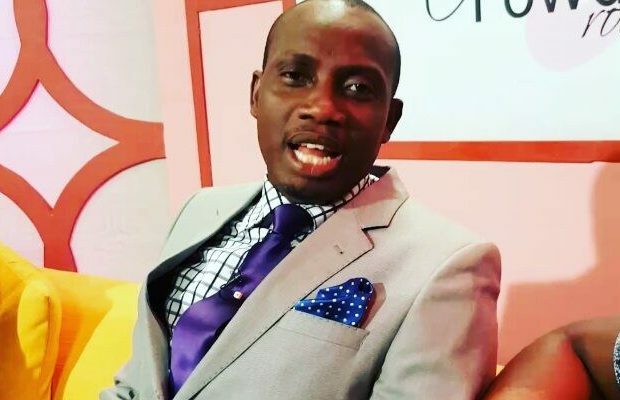 Controversial Ghanaian marriage counsellor, Rev. Cyril George Carstensen Lutterodt, has said the Bible does not condemn prostitution. The Pastor further noted that virgins are a burden. In a chat with Okay FM, the radio/TV presenter said, “The Bible does not condemn prostitution, so God does not also. “Even virginity is a burden. “Eight out of ten men won’t want to have virgins because virgins are burdens,” he added. Recall that Lutterodt, known for his weird counsels had claimed that no man can ever satisfy a woman sexually on earth.